Read the original article here and the online version here. cialis günstig kaufen retten! 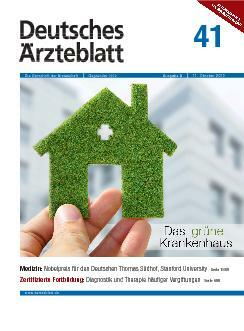 is a German professional journal for MDs, paramedics and emergency rescue professionals. In issue 3/2013 the new software ECG in Motion is presented, especially for medical training and education.